From Wikipedia, the free encyclopedia. 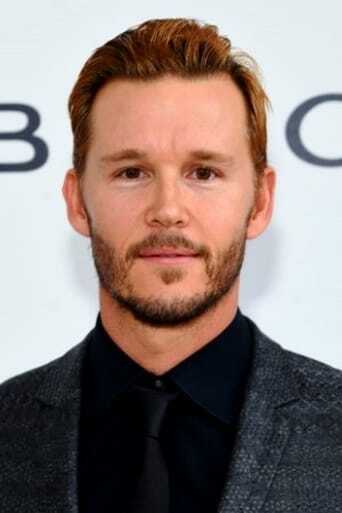 Ryan Christian Kwanten (born 28 November 1976) is an Australian actor. He played Vinnie Patterson from 1997 to 2002 on the Australian soap-opera Home and Away. After his stint ended he joined the American teen-oriented drama Summerland portraying Jay Robertson. In 2008, he was cast as Jason Stackhouse in True Blood. Description above from the Wikipedia article Ryan Kwanten, licensed under CC-BY-SA, full list of contributors on Wikipedia.